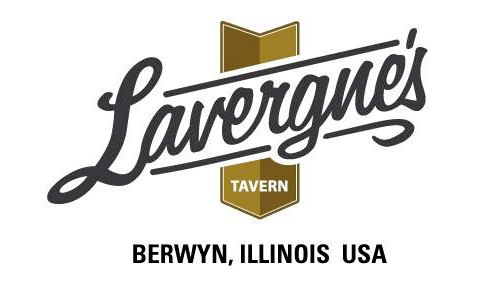 There's no better way to start the week than with family dinner at Lavergne's! 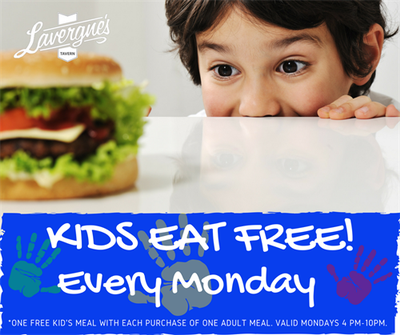 KIDS EAT FREE* EVERY MONDAY from 4PM-10PM! Make your reservations at 708.956.7405. *One free kids meal per purchased adult entree. Only valid on Mondays between 4PM-10PM.